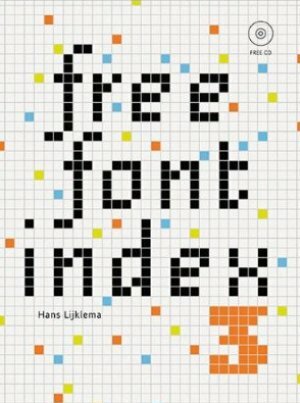 Free Font Index 3 is an indispensable guide to free fonts and their creators. 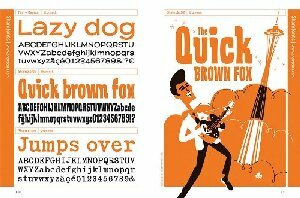 Over 500 fonts from 26 type foundries have been collected in this book and CD set. 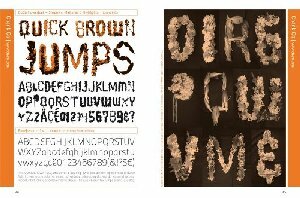 In addition to comprehensive type specimens of all fonts, the book includes interviews with 6 type designers: Paul D. Hunt, Underware, Dirk Uhlenbrock (TypeType), Santiago Orozco (Typemade), Dave Crossland and Wojciech Kalinowski. The fonts on the CD are suitable for both Windows (2000 and later) and Mac (OS X and later) systems; however, many of the fonts can also be used on previous versions of either or both systems. Some of the fonts contain extended character sets, including Central and Eastern European, Cyrillic and/or Greek. 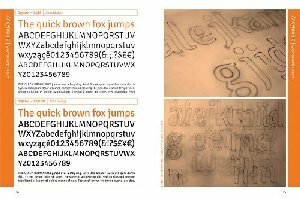 All fonts are licensed for personal and commercial use.